Sometimes there are just too many decisions in life. Sometimes you want to sit back and be. When the mood strikes, nothing hits the spot quite like a buffet or an all you can eat menu; there’s no menu choice to make, no risk in ordering the wrong dish. 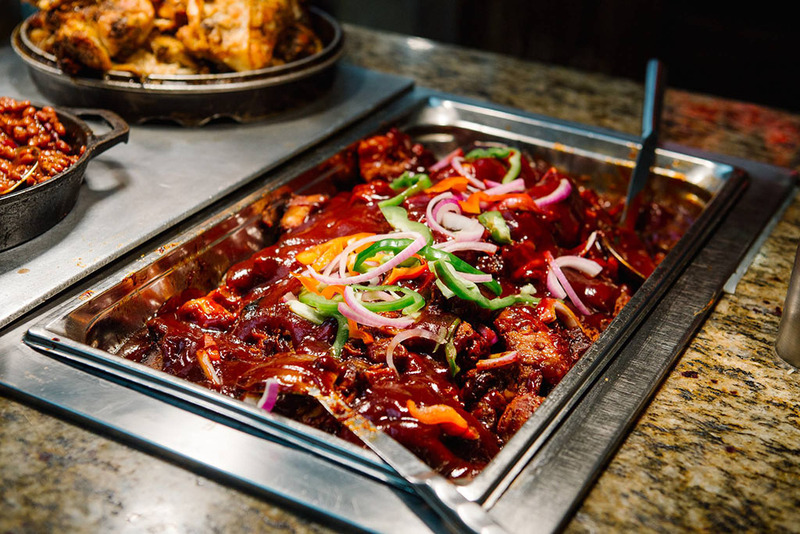 If you’re looking for the best buffet or all you can eat experience in SLC – here are some of the choices on offer. Let us know if we’ve missed anyone! We’d be remiss not to start this list with this Utah original. 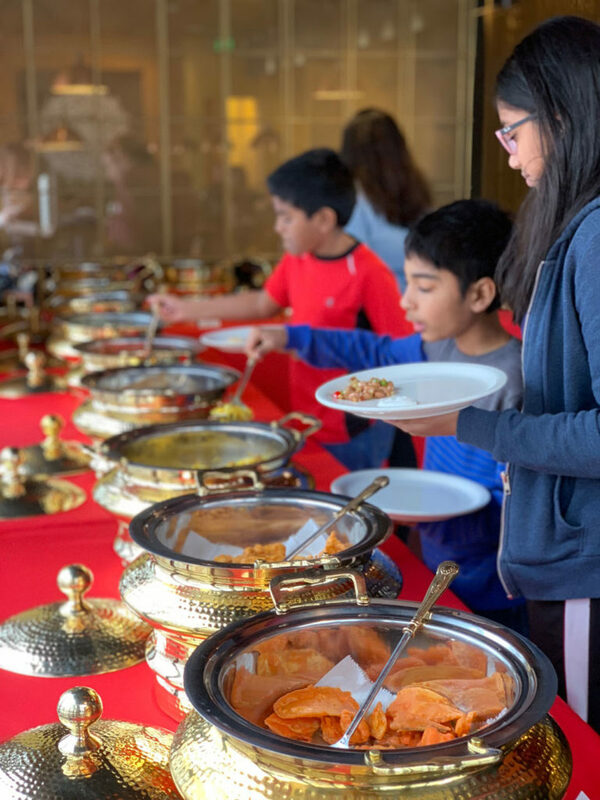 With more than 50 years under their belts and multiple locations around the valley, this buffet is a popular spot with Salt Lakers of multiple generations. Every day of the week sees a different specials theme; keep an eye on the Sunday Family Dinner specials including funeral potatoes! This classic Chinese buffet lays claim to the biggest of its type in Utah. 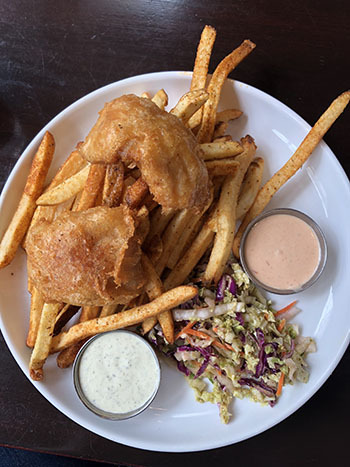 The restaurant offers as many as 200 different items across different services and three locations: South Salt Lake, Taylorsville and Orem. 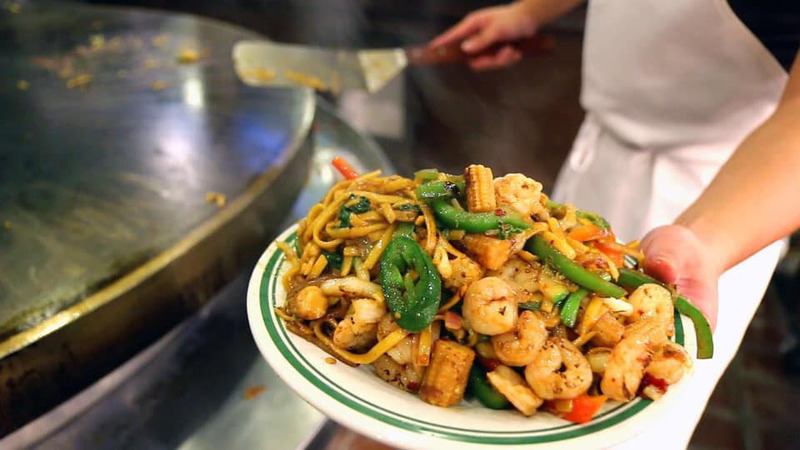 The restaurant offers everything from seafood, sushi, a Mongolian grill station and much more, even pizza and wings. King Buffet is unique in that it even offers items from the buffet TO GO! You pay a simple price per pound and can take away as much as you like. The seasonal seafood buffet at Deer Valley is one the hands down best buffets in the state in its own right. 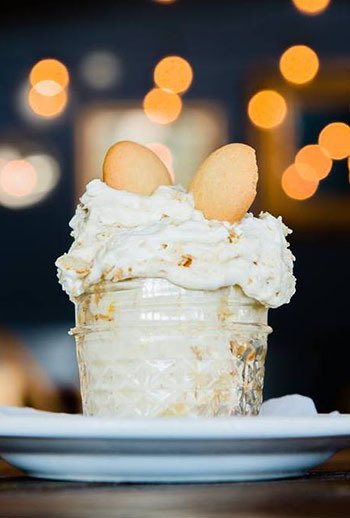 The ritzy affair costs $75 but provides an array of fresh seafood including a poke bar, chilled shellfish, hot seafood appetizers and entrées, carvery specials, vegetable specialties and prime rib along with a baker’s dozen of house-made desserts. Many Indian restaurants offer an AYCE buffet setup as standard during their lunch hours. Our pick is the unique Saffron Valley trio of businesses with locations in the Avenues, Sugar House and South Jordan. Each restaurant focuses on slightly different regional dishes of Indian – and each offers a lunch time buffet well worth your case. Our pick in this section is one most folks don’t know about. 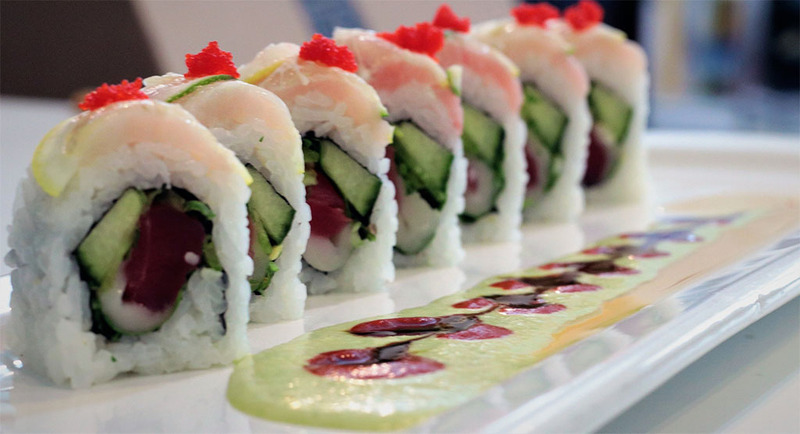 In fact the sushi AYCE deal at upscale Sapa on State Street is quite time limited – available Monday-Thursday 5-6.30 p.m. You’ll need to plan your visit accordingly but you’ll be rewarded with one of the best places in the state for sushi. This popular State Street restaurant offers a lunch buffet Monday – Thursday 11am – 3 pm. On Friday nights the restaurant offers a 100% vegan friendly dinner buffet 5-10 p.m. Saturday and Sunday sees Mi Ranchito offer a full authentic Mexican buffet all day long. Both locates of El Paisa provide an all you can eat taco bar. West Valley & Ogden provide the bar for lunch Monday through Friday 11 a.m. – 2 p.m. 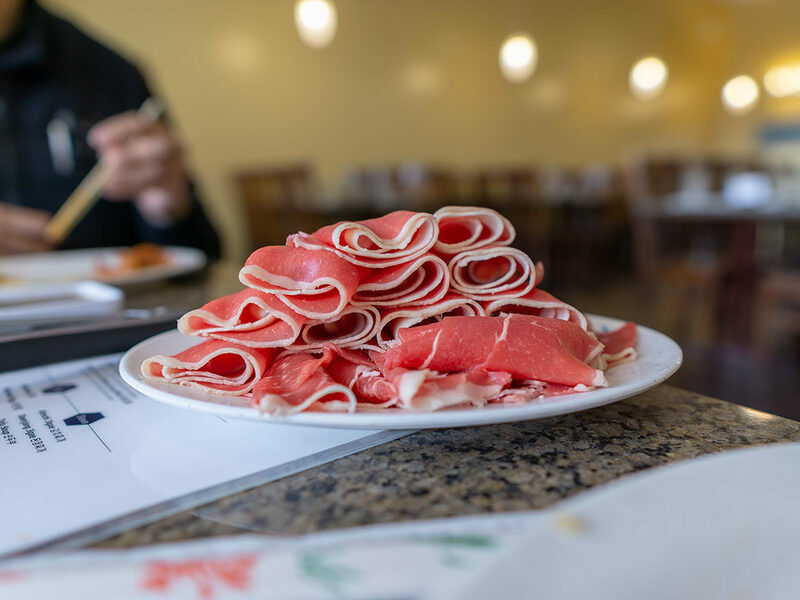 The Ogden location also offers the taco bar for dinner Monday – Friday 5 p.m. – 10 p.m.
EJO Korean BBQ is one of our favorite all you can eat experiences in town. Why? Well, all you an eat meat that you grill yourself table side – is one huge reason why! At this Korean AYCE affair you simply order up plate after plate and cook as you like. There’s also a hot and cold buffet station with all the fixings and side dishes you need, everything from fried rice and japchae noodles through kimchi. Umami Japanese BBQ offers another unique experience, and indeed, to our knowledge it’s the only all you can eat Japanese restaurant in Utah full stop. 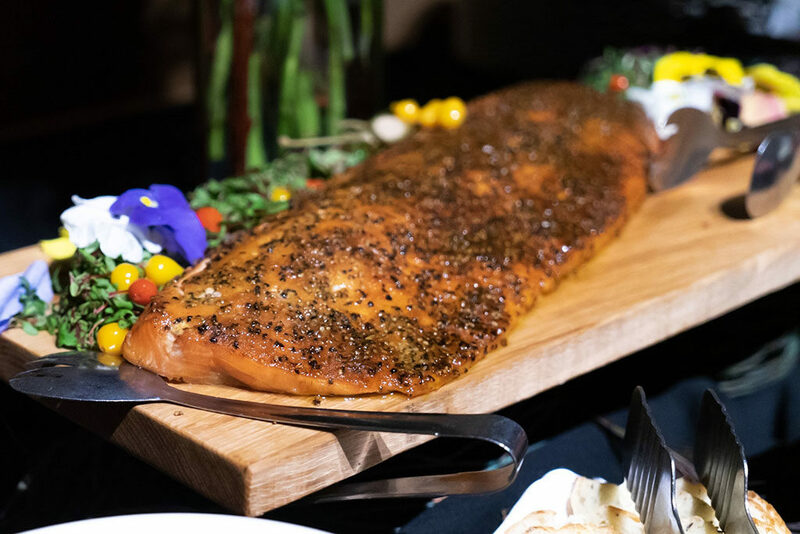 Prices start at $16.99 at this Vineyard Utah restaurant where table side BBQ meats inlclude everything from brisket to Hokkaido style lamb to New York strip steak to Gyutan cow tongue! Paulinho’s Contigo Peru has a Peruvian buffet every Saturday and Sunday, noon through 5 p.m. Your business on this page? Looking to drive more sales to your restaurant? Sponsor this page and put your business in front of thousands of hungry diners searching for somewhere good to dine in Sandy. This page is currently available. Check out our Page Sponsor information and get started in 24 hours. Daybreak’s best restaurant? Hands down our sponsor Porch.